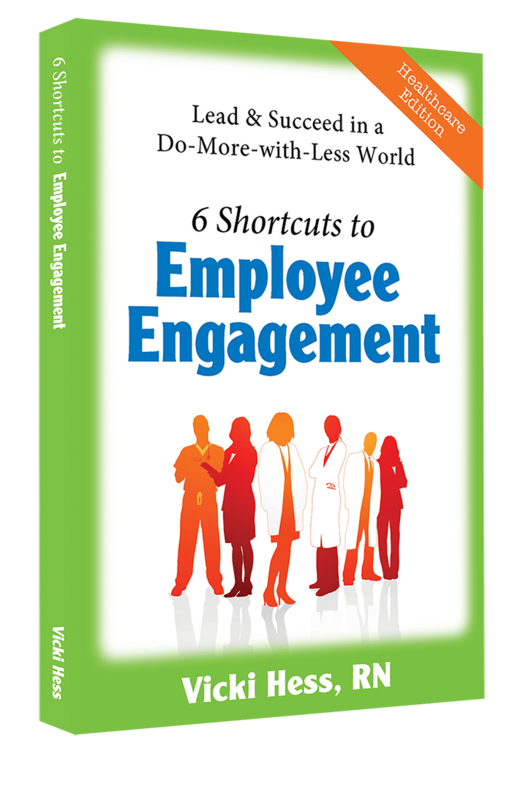 The Healthcare Edition of 6 Shortcuts to Employee Engagement includes the easy-to-implement, high-impact ideas to keep employees engaged, with a special focus on healthcare. Vicki has adapted her top selling employee engagement book for the healthcare leader who faces a shifting landscape and multiple priorities. Vicki’s book outlines an effective method for improving engagement that enhances the efforts of hospital staff so that they can achieve their goals for the day! 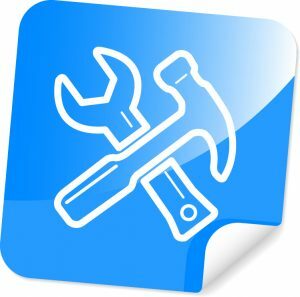 Access free tools and videos by clicking on the link below. You’ll find structured, sustainable, simple, and practical solutions for employee engagement challenges.It couldn’t be easier! © 2019 Vicki Hess. All rights reserved.